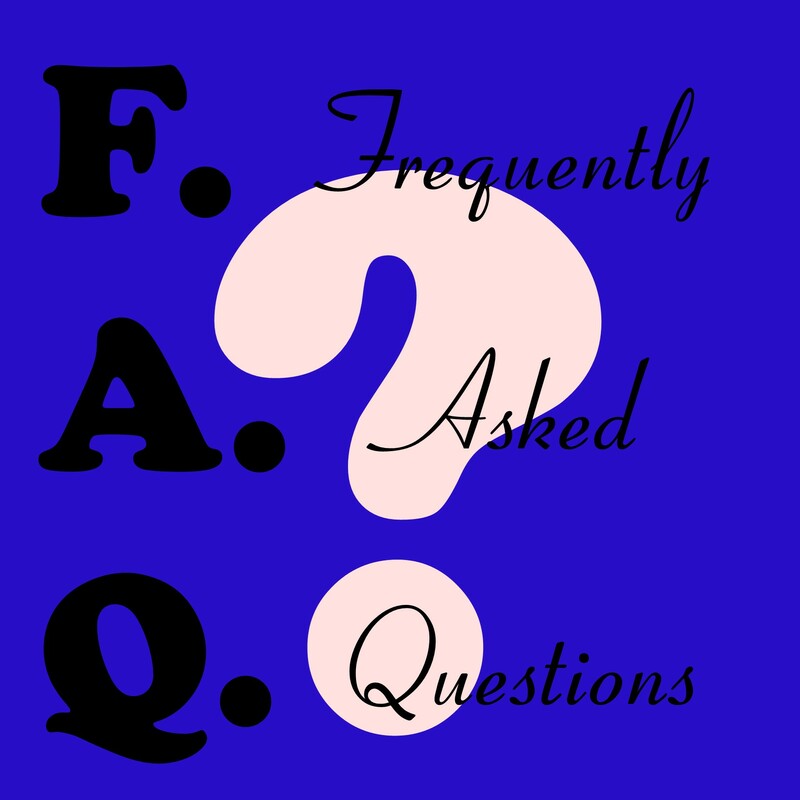 If you want to start the HCG protocol, then you better learn all about HCG shots. 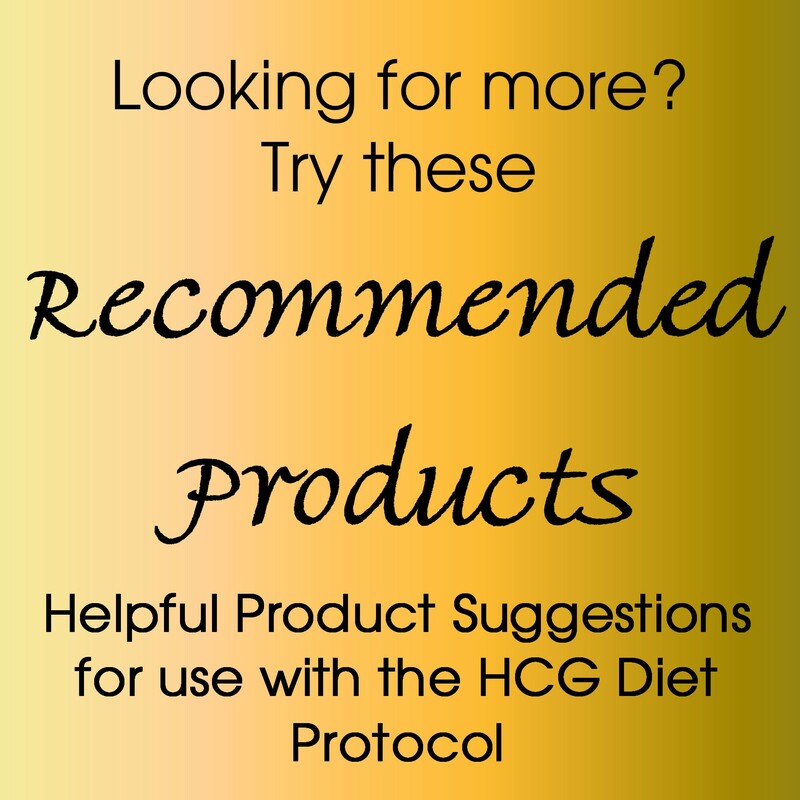 An HCG shot is a special shot of an HCG mixture that you will give yourself every day. 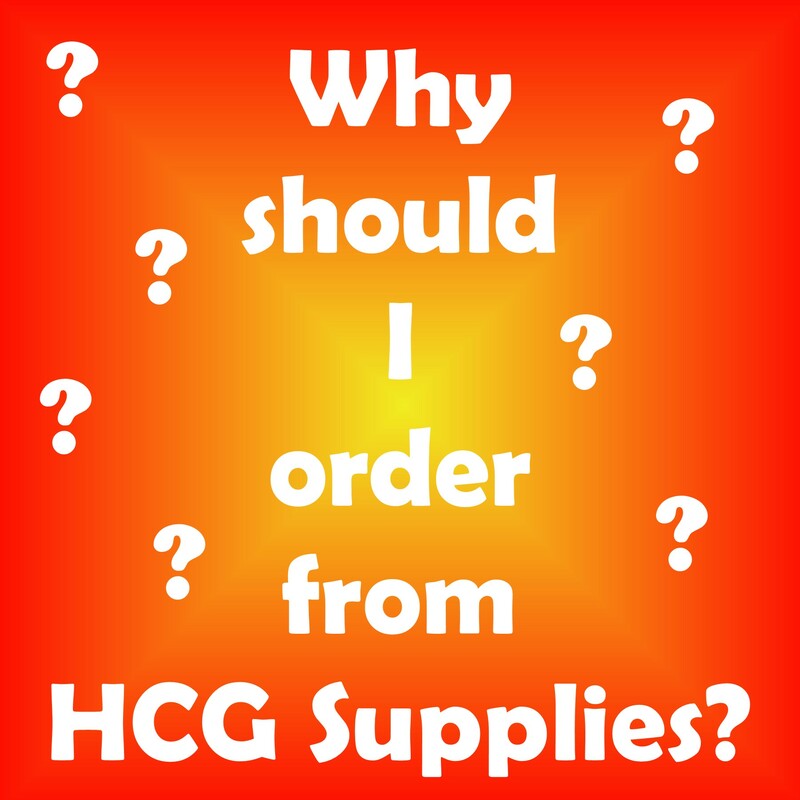 This addition of HCG to your body will keep your brain from resorting to "famine" mode, while you reduce the amount of calories you consume. The result is safe and healthy weight loss!